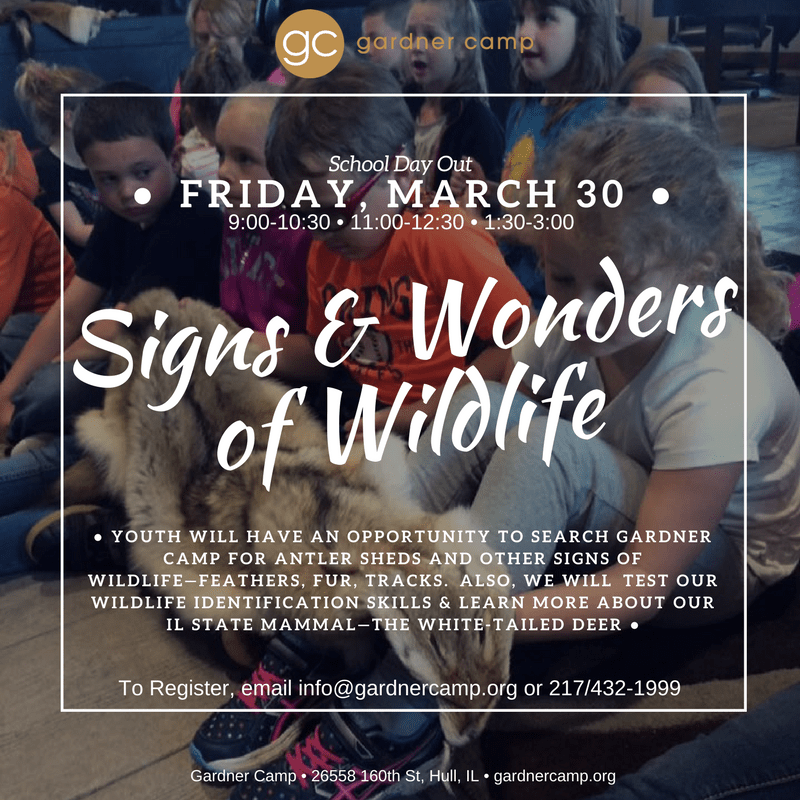 Gardner Camp will partner with organizations to offer youth the highest caliber mentoring and instruction on subjects related to hunter safety, hunting heritage, waterfowl and migratory birds, wildlife and habitat management through a variety of educational strategies. 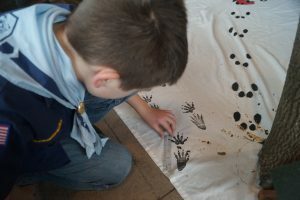 This will include teaching youth the basic skills, values, techniques and responsibilities of hunting. 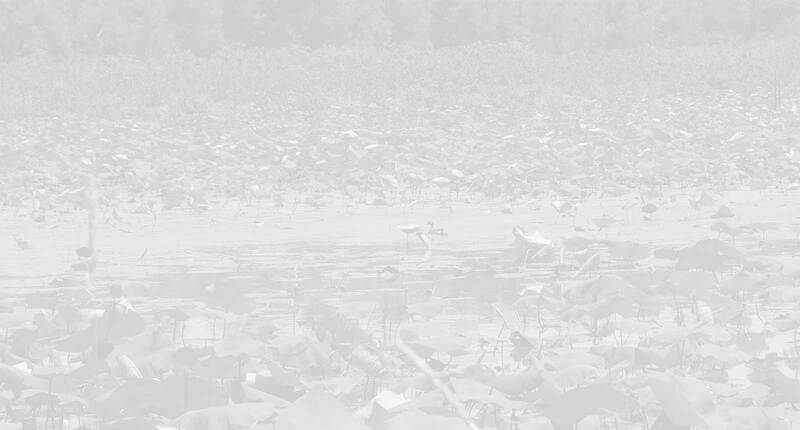 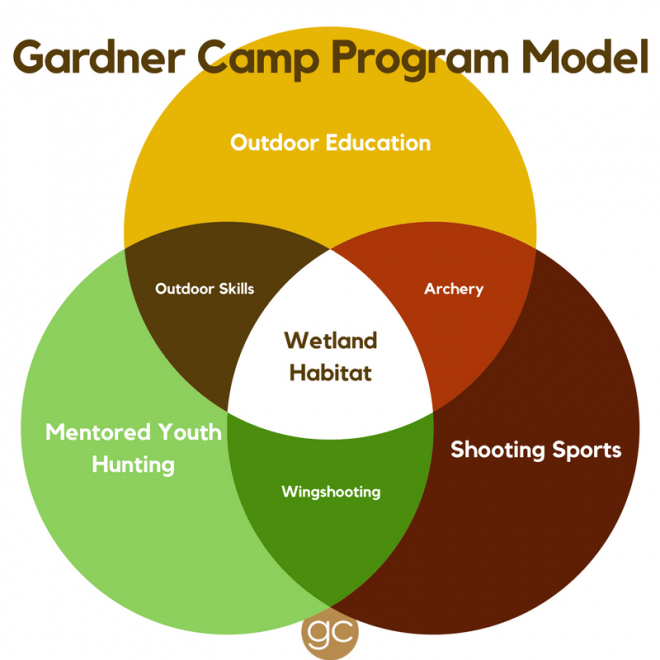 Gardner Camp wishes to partner with organizations to increase the number of youth who participate in hunting activities and provide a safe, positive hunting experience for all youth. 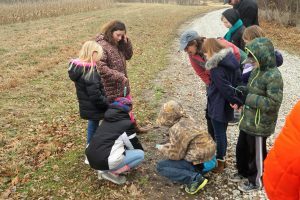 Gardner Camp will collaborate with youth-serving non-profit organizations in offering high quality outdoor recreation and science-based programming to achieve shared positive outcomes that benefit youth. 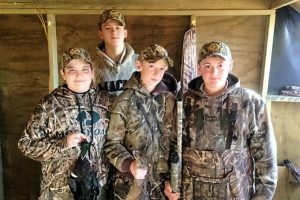 Gardner Camp will partner with non-profit organizations in offering unique shooting sports facilities and events in the disciplines of archery, airgun and shotgun.